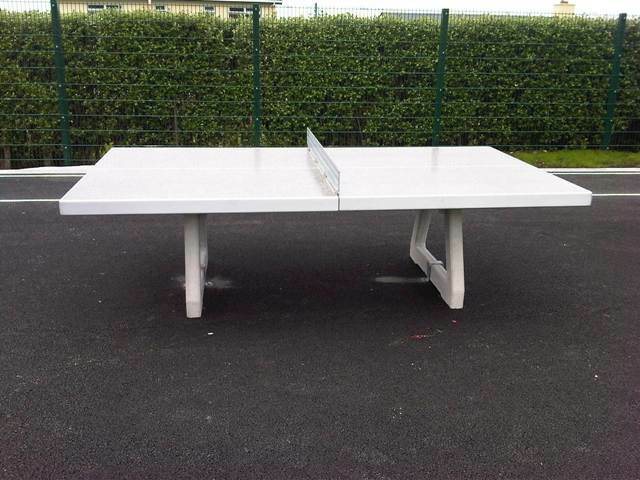 Table tennis is a popular game with children of all skill levels. The game develops children’s hand eye coordination and social skills. The table is all inclusive, the height allowing children in wheelchairs to participate.